Choosing the right shower can be complicated. 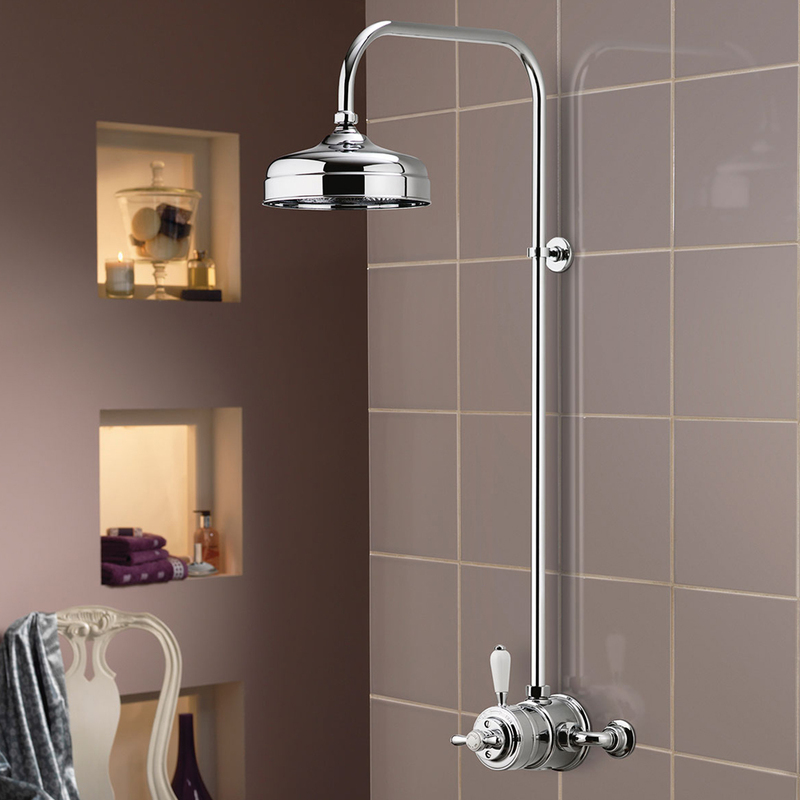 Before selecting a shower you will need to understand what hot water system you have. Both system boilers and combination boilers can deliver hot water to a mixer showers but only a system boiler with a hot water storage tank will accept a pump before the mixer shower for that extra boost. The easiest shower to install is an electrical shower which only requires a cold feed and a dedicated power supply. If you are unsure view all our Showers here.